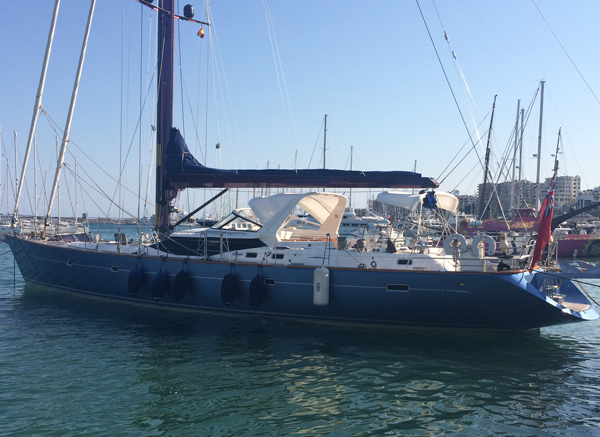 Bare Necessities is a stunning Oyster 82 available for private and corporate charter. She is large and powerful and offers the highest standard of luxury sailing. Available during the winter of 2018 and the spring, summer of 2019 in Ibiza, Mallorca, Menorca, Sardinia and Corsica. For corporate hire we offer both day or evening sailing for up to 18 guests With high quality catering for VIP entertainment and plenty of hands on experience for team building programmes, your every need is accommodated. Enjoy a trip cruising onboard Bare Necessities with friends or family. There are 3 guest cabins onboard which are all en- suite and beautifully fitted out. The crew accommodation is separate offering guests complete privacy. Bare Necessities is a luxury yacht available for private and corporate charter. 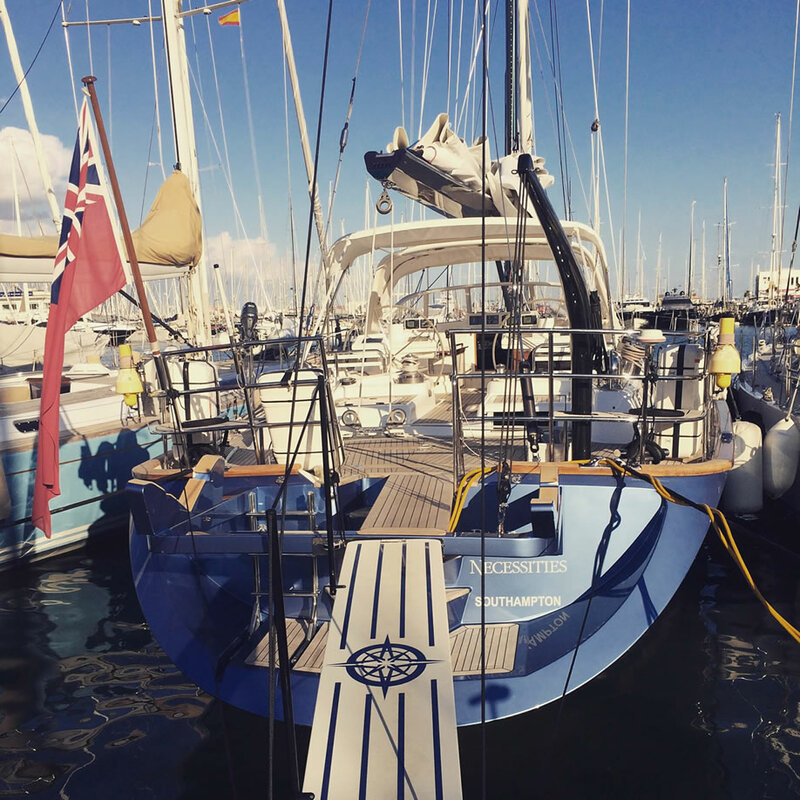 She is large, powerful and offers high level luxury sailing. Onboard we have a friendly and professional crew to cater to your every need, from families with small children to VIP entertaining. 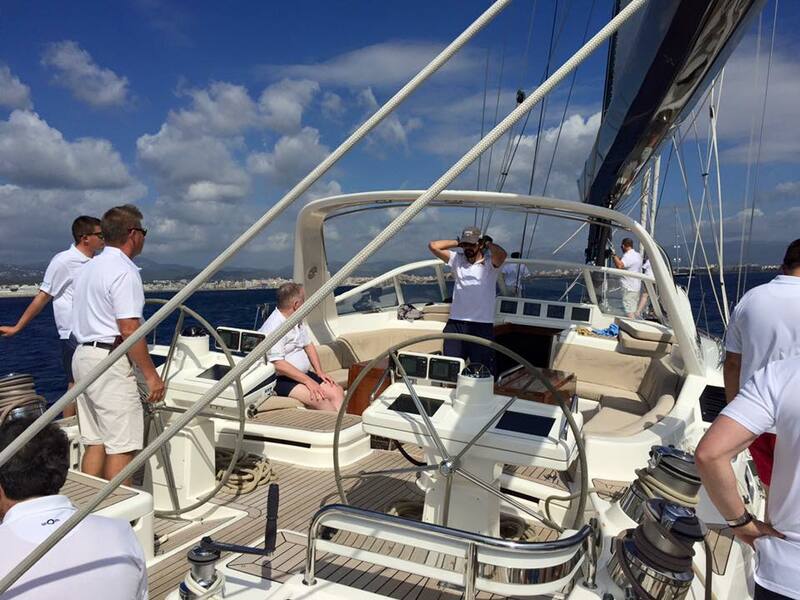 High quality Corporate Charter and VIP entertainment for both day and evening sailing. We cater for your every need cruising onboard Bare Necessities with friends or family. To enquire about chartering Bare Necessities and find out more please contact us. Joey got his start in yachting over 10 years ago, tempted into sailing off the docks of a popular Caribbean destination, Antigua, where he was born and still calls home. With dual-citizenship and having spent most of his adolescence in his other home, New Zealand, Joey has that Kiwi-charm that always keeps those around him in good spirits. 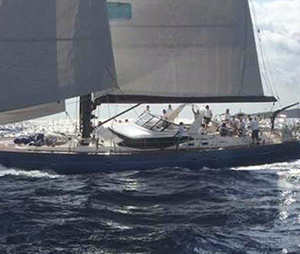 Since his first Atlantic crossing many years ago, he has logged over 65,000 sea miles and sailed in many of the most scenic ports of the Mediterranean, Caribbean and East Coast USA. Joey holds a RYA Yachtmaster Ocean ticket as well as a host of other yachting certificates. Joey’s love for the ocean centers around his passion for surfing and you can always catch him checking the wave forecast. His other major love is rugby and is secretly also quite talented in the galley. Jenna is a life long and passionate sailor having grown up on the shores of New England, USA. Growing up as part of an Italian-American family, Jenna has had a passion for cooking from a very young age. After graduating from University with a business degree, Jenna heard life on the ocean calling and she left a promising career in the sports marketing industry to pursue bluer pastures. A natural born and experienced hospitality specialist, she fell right in step with life as a chef/mate/stew aboard sailing yachts 5 years ago and has been successfully making guests feel spoilt from day 1. Jenna has trained at the Walnut Grove Cookery School in France and Academia Italiana di Cucina Pandolfini in Italy with several other specialty training courses to note as well. She loves cooking healthy, fresh and creative food and is always keen to try something new! We look forward to hearing from you and to welcoming you aboard.